North Fork River Estates is an exclusive subdivision in East Keystone, just north of Montezuma Road. The tranquil and serene setting is perfect for vacation-goers seeking an escape from the hustle and bustle of everyday life. Yet, you're only a third of a mile from River Run Village and half a mile from the high-speed gondola. Enjoy beautiful mountain and treed views throughout the subdivision. Explore the great outdoors by trail or head south to Snake River. There are walking and biking paths along Montezuma Road and run throughout all of the resort and Summit County. The nearby Ski Tip Lodge is a quaint little bed and breakfast that features a fine dining restaurant with rave reviews. The nearby Ski Tip Lodge is a quaint little bed and breakfast that features a fine dining restaurant with rave reviews. Snake River is a little over 500 yards south of the subdivision and offers guests an opportunity to enjoy some fishing or enjoy scenic views. The bike path is a five-minute walk from the complex next to Montezuma Road and runs throughout the entire resort and Summit County. The rest of the resort is a short walk or drive away where you can enjoy skiing, snowboarding, ice skating, hockey, paddleboating, canoeing, tubing and gondola rides. 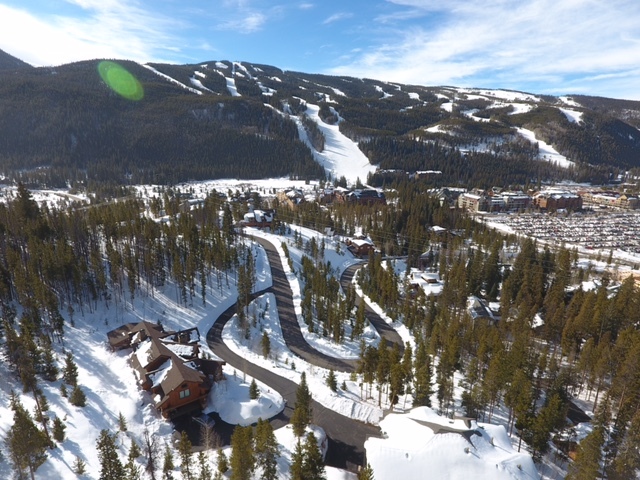 River Run Village is just a third of a mile away, while the high-speed gondola is a half mile. Visit our Discounts page for more information on how to save when planning your stay. 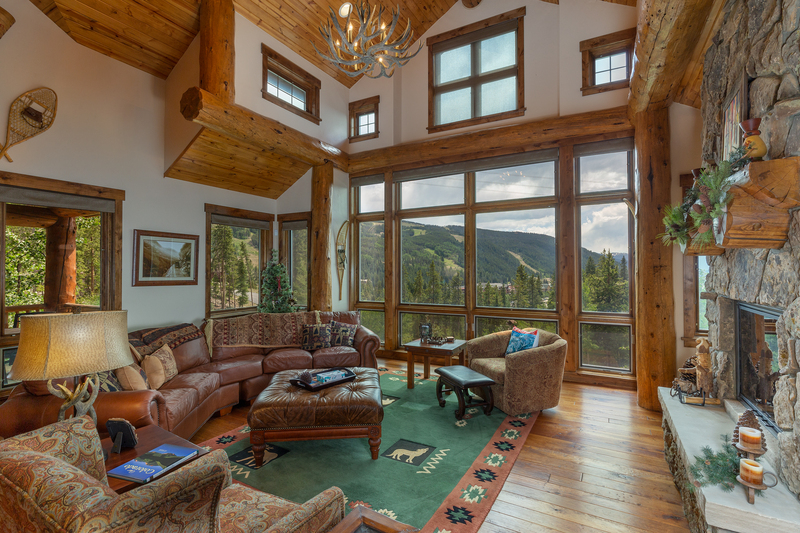 This stand-alone mountain home features a covered patio and an outdoor hot tub. High-end finishes throughout including a luxurious master suite. Other features include private laundry, garage and a bonus game & media room. Near River Run and the gondola.